While Kanye West might not be a fan to the masses, he sure has everyone on edge about the music. 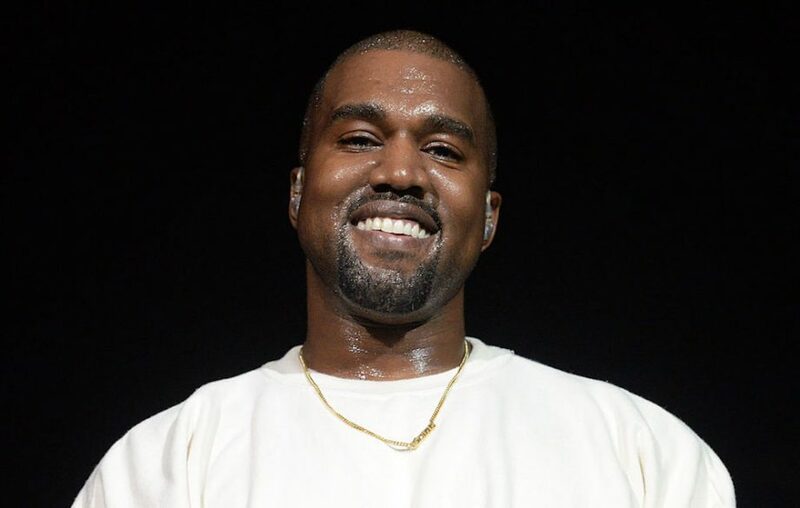 Kanye stated via Twitter about a month ago that he will be releasing an album. A 7 track solo album and also an album with Kid Cudi that will consist of 7 tracks. Today the Good Music Founder went to Twitter again to show us a preview of his tracklist. Below you can see him working on a track for his forthcoming untitled album. Despite the controversy with Ye’, let’s see if his music be as good as his last album “The Life of Pablo”.